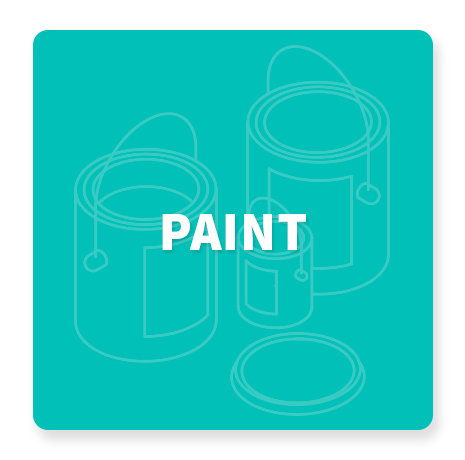 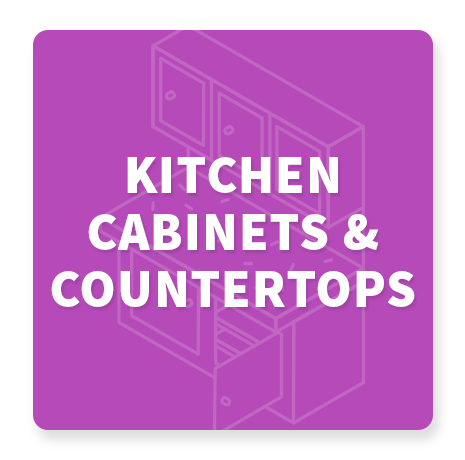 Look for Green Seal 11 certified paints and finishes that do not contain formaldehyde-releasing preservatives, ethylene glycols and certain phthalates. 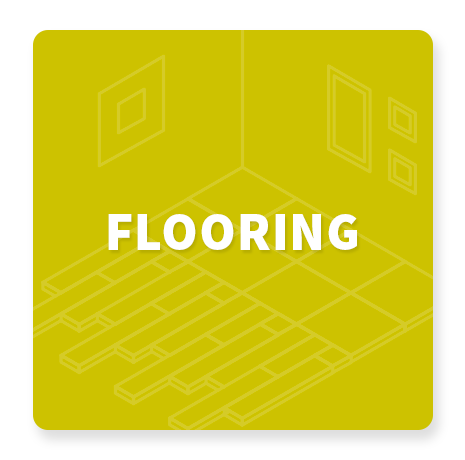 Avoid PVC in flooring, ceiling tiles, carpet backing and mattress covers. 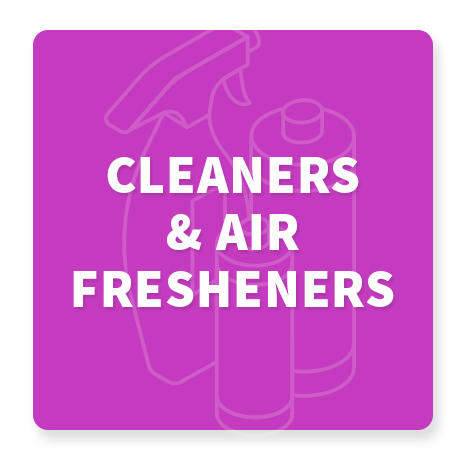 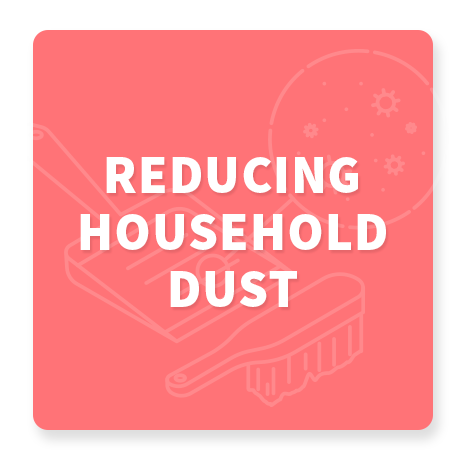 Use EWG’s Guide to Healthy Cleaning to screen products for these asthmagens as well as other harmful chemicals.